Today's favorite Christmas Ornament is made by super talented Michelemademe.com. Don't miss the detailed tutorial here. Get prepared for Christmas! 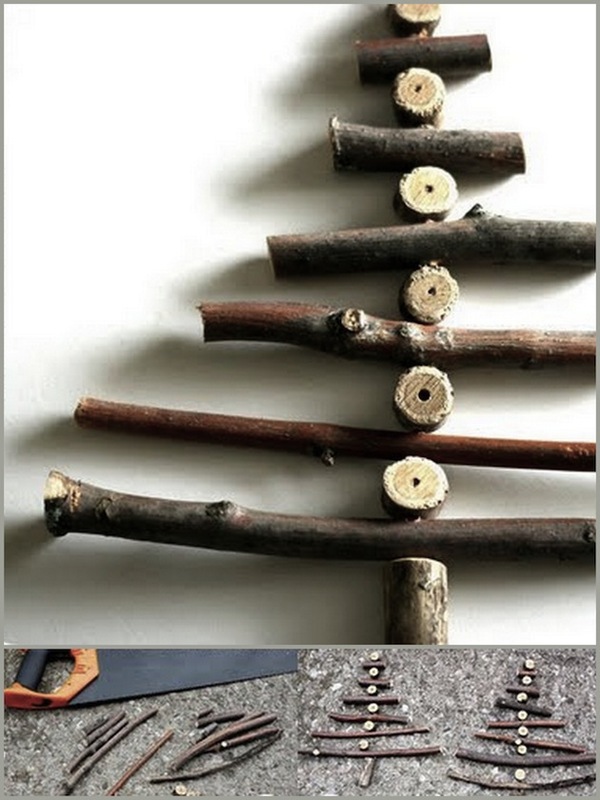 I'll post many more clever DIY ornaments, made of natural materials, in coming days.